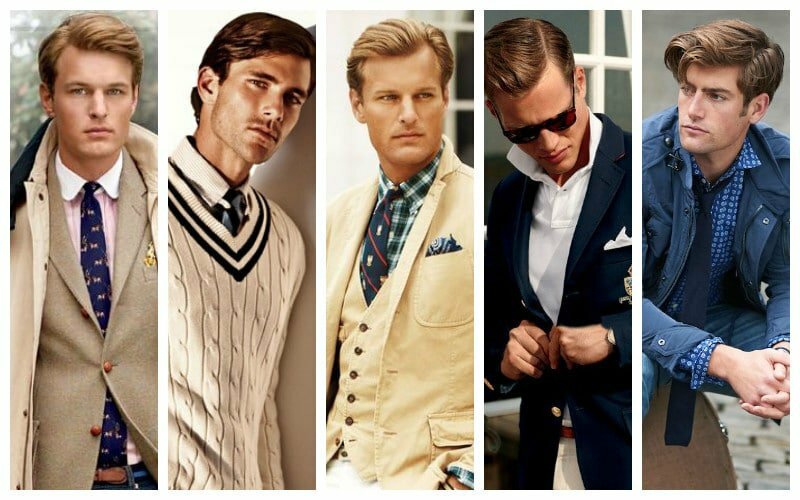 Preppy style is all about a classic, clean and collegiate appearance. So, if you’re the kind of gent who prefers to look refined rather than rugged, a preppy look could be right for you. 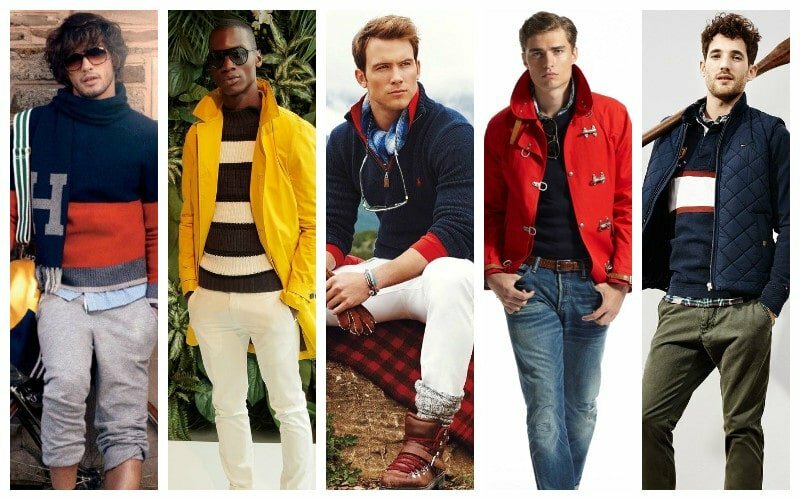 But, while shopping at brands like Ralph Lauren, Tommy Hilfiger and Lacoste will undoubtedly help, there’s a lot more to achieving a stylish preppy appearance than just buying from the right labels. Thankfully, we’re here to help you nail this smart look with confidence. 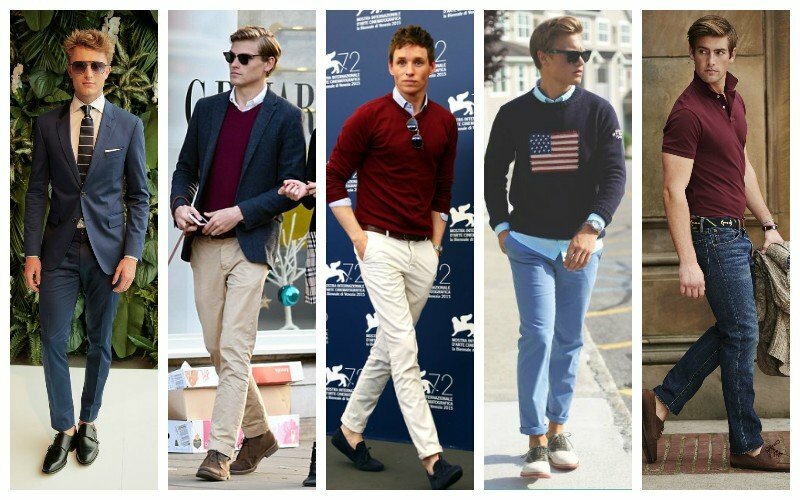 Below is our guide on how to rock men’s preppy style with aplomb. 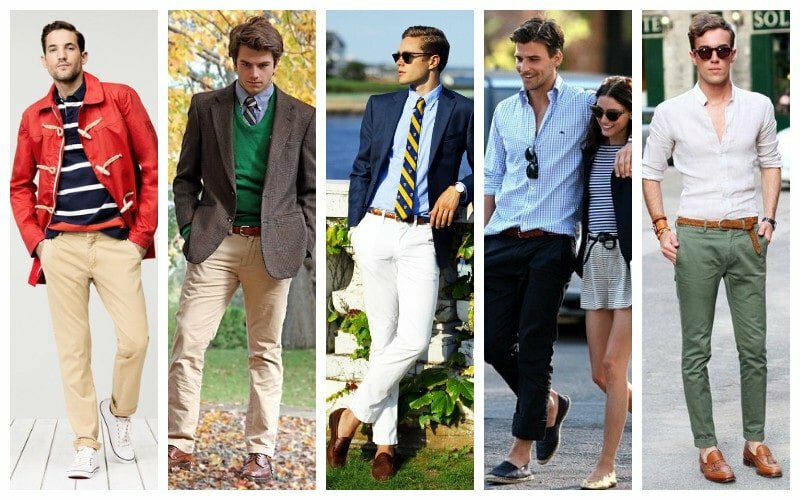 1 What is Preppy Style? 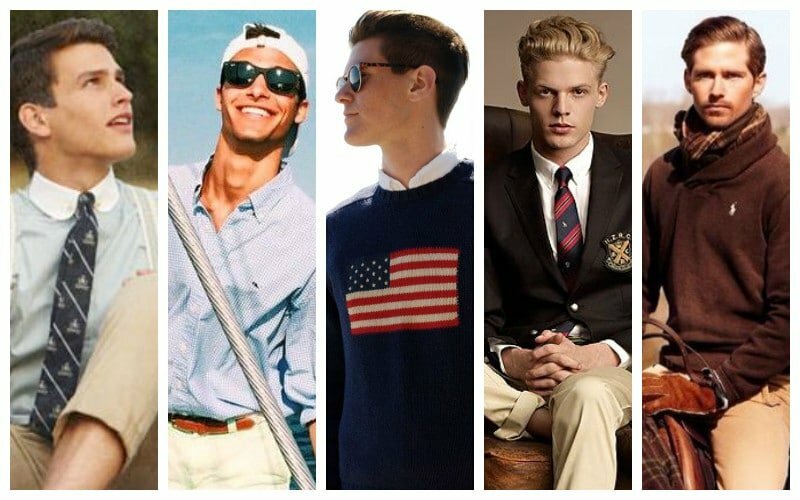 Preppy styling originates from the youth subculture of classic American universities and the subsequent choices of upper and upper-middle class students associated with such contexts. Put simply, it’s a style of attire that boasts classic colours, prints and apparel. It can be ascribed to the Ivy League styling of dress, which underwent a progression in the 20th century. Firstly try to adapt the preppy style to a more modern and youthful silhouette. The traditionalism of preppy colours, apparel and patterns should inspire a modern design. Fitted styles will refresh the classicism of preppy prints. Ginghams and tartans and tailoring your pants and blazers add a more youthfully look. Keep in mind polos will work well for casual looks, but ensure they are in traditionalist colours for a more refined touch. A preppy aesthetic tells a story whether it’s a cricket match, collegiate day or retro yacht party, think creatively to establish looks that will tell a story. Remember that accessories will annotate looks most effectively. Suspenders will add a vintage touch, preppy striped ties will amplify corporate looks and traditionally printed belts will add dimension to casual attire. Circular sunglasses will also round out your aesthetic lending a classicism to your apparel. 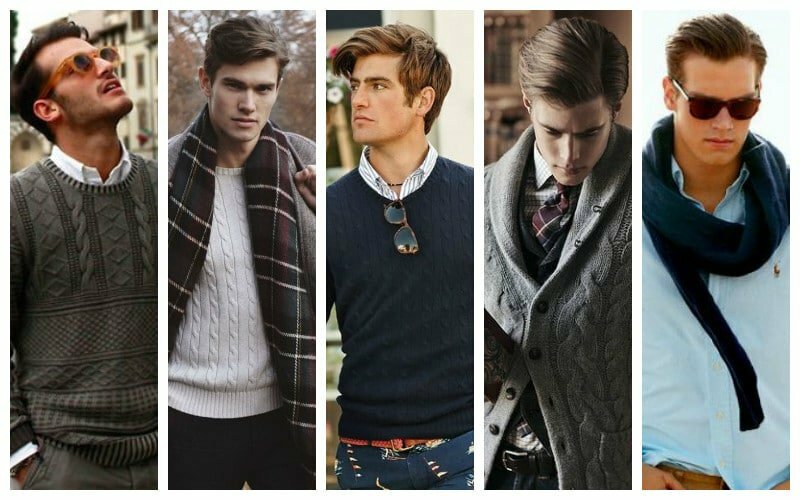 If there is one preppy clothing piece every man should own, it is a cable knit sweater. Easily adaptable for more chilly days they are perfect to swing over your shoulders for a dash of transatlantic preppy vibes. A cricket sweater with a simple ‘V’ design or a shawl neck cardigans will give a preppy touch. Think Tobey Maguire’s emerald green version in The Great Gatsby. Chambray shirts are versatile and suit the aesthetic perfectly. 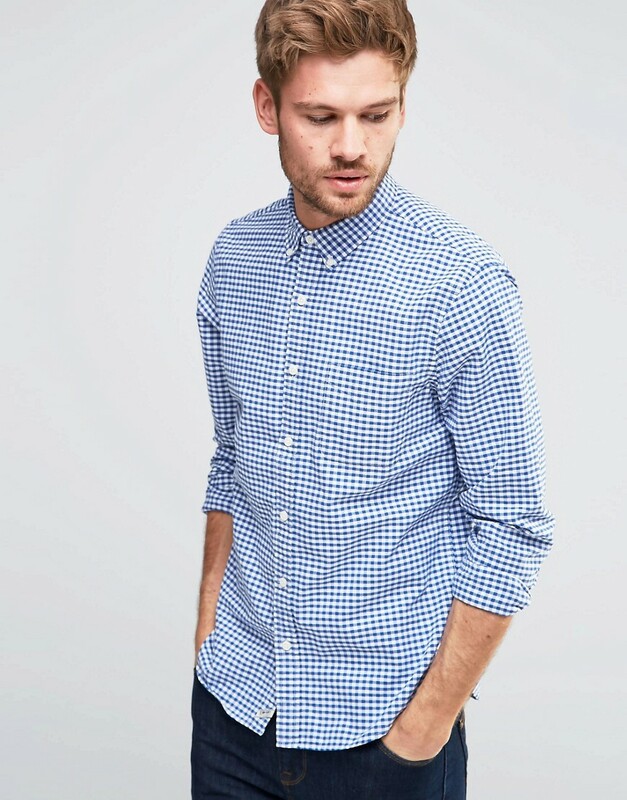 For casual looks, think lightweight linen shirts in classic colours. Crisp whites and washed out blues, pinks and lemons are great starting points for establishing your combinations. For an easy accompaniment, go for simple boat shorts to complete these looks. For more dressed up occasions, embrace preppy prints like tartans and stripes in your pocket square selections. Also, try silk ties for a simple preppy touch that’s not too intense. 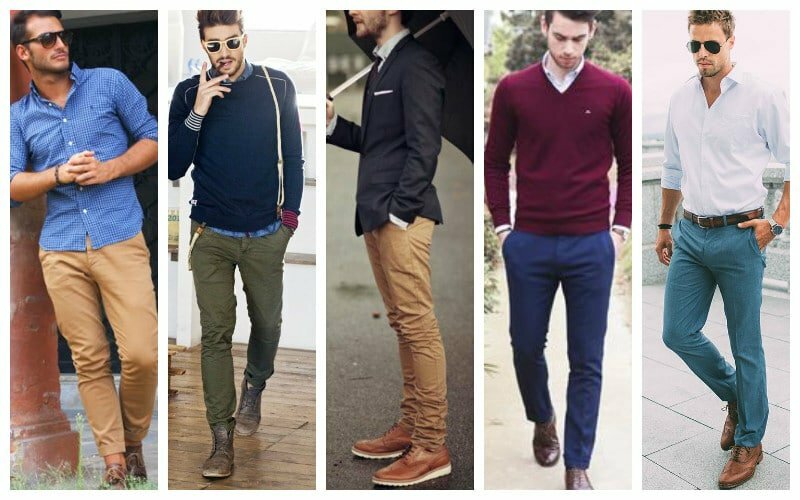 Chinos are a staple for the gentleman who understands the preppy aesthetic. Keep things conservative with classic tones like sands, khakis and navies. Enliven your preppy combinations with brighter tones to pick up more colourful printed shirts. Roll up the ends of your chinos for a youthful touch and select corresponding button down shirts which will pick up the colour of your pants. Typically, casual collegiate looks call for simple trainers and espadrilles to perfect the look. When it comes to more formal aesthetic on preppy styling, opt for vintage-inspired footwear to keep things classically conservative. Embroidered slippers and loafers or Oxfords in a range of materials will do the job and are adaptable for a range of looks. It wouldn’t be prep if it weren’t for your hair and grooming. Opt for classic contemporary spins on haircuts. Side parts will contribute to a preppy aesthetic and consider reinvented pompadours to also refresh your looks. A matte hair pomade will work well, but also consider shinier gels for a vintage nod to the past icons of prep. You’re going to need to be conscious of the colour palette that will work most beneficially for your preppy looks. Colour combinations are important. The holy trinity of preppy hues involves navy, white and crimson aka Tommy Hilfiger’s signature hues. This colour scheme works well for casual as well as formal attire. Also, think classic rich tones like wine burgundies, emerald greens and mocha browns. Adapt your palette accordingly, ensuring the colours you select work well together and suit your features and skin tones.